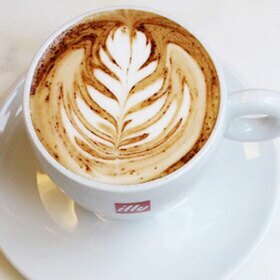 Smooth espresso-style drink blended with milk and sugar. 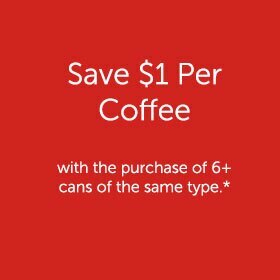 This product is not eligible for promotional offers and coupons. 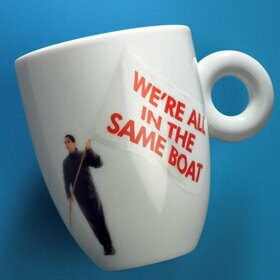 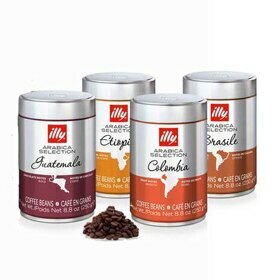 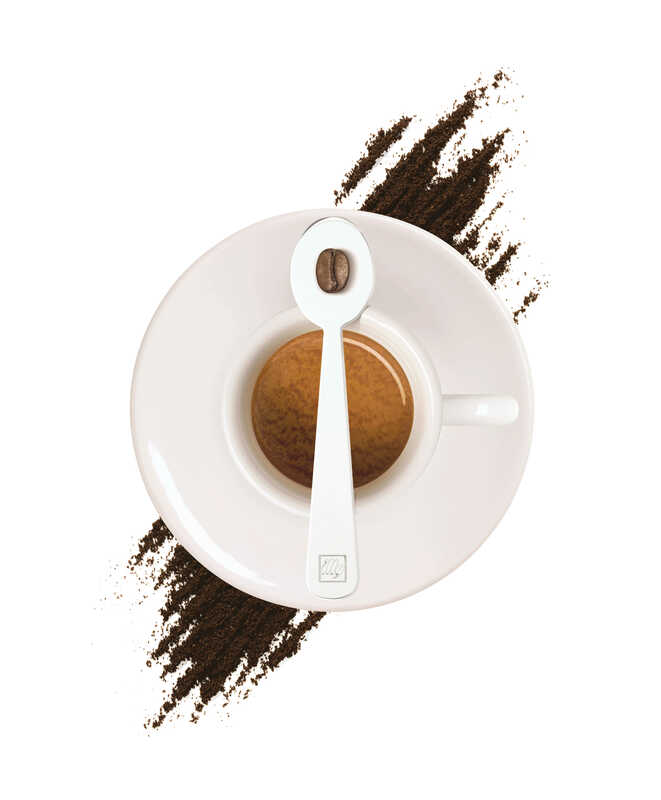 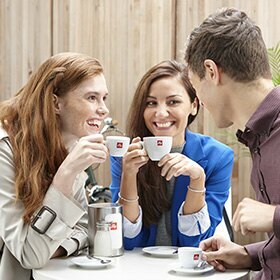 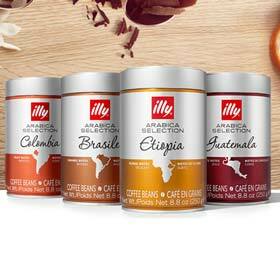 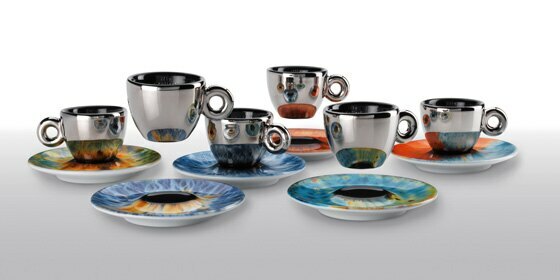 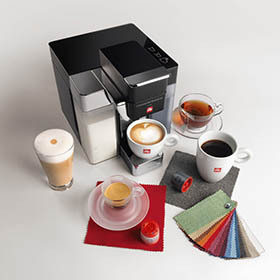 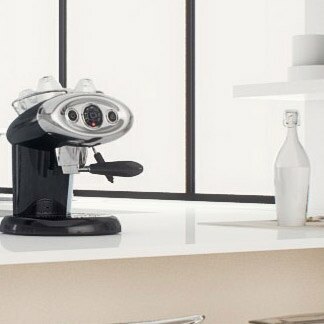 illy offers a range of ready-to-drink coffee made with illy’s unique blend of 100% natural Arabica coffee. 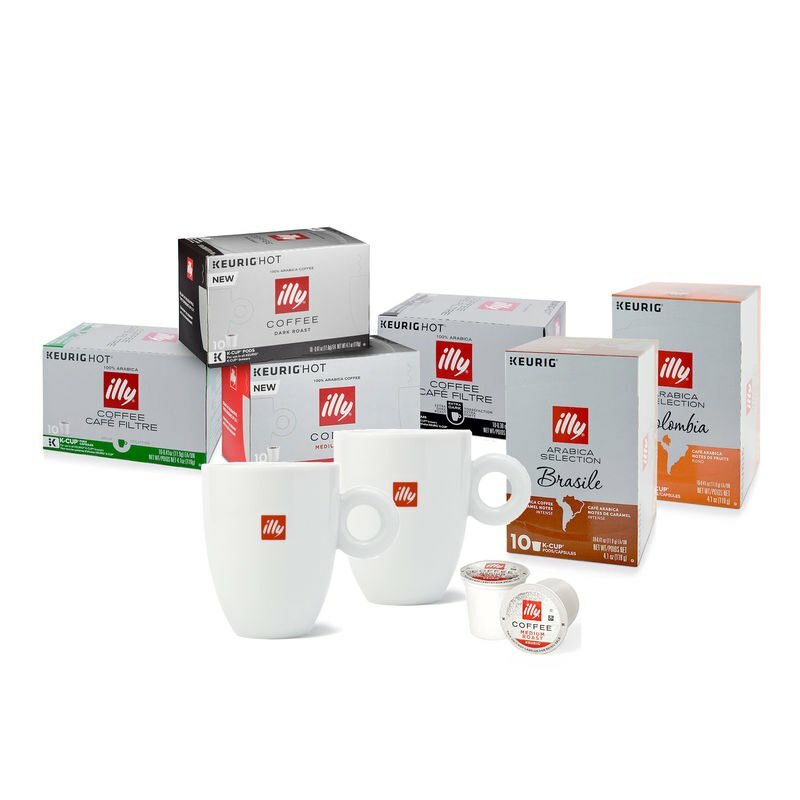 illy Ready to Drink is made with the finest natural ingredients that create the pure pleasure of coffee and awaken the senses while you’re on-the-go.